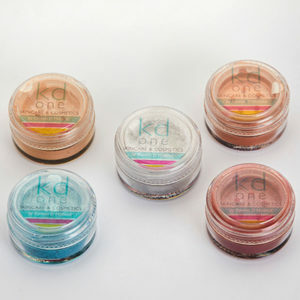 KD one botanical lipsticks are simply the best that you will ever try. 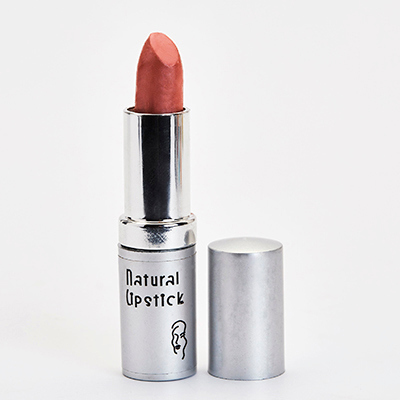 Creamy, moisturizing mineral colour that lasts, without drying out the lips. Exotic oils such as macadamia nut, and rich butters of cocoa and avocado combine to create warm, saturated colour that won’t budge. From soft neutrals to warm reds, our colours will amaze you. 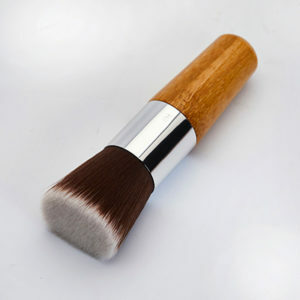 Our shea and cocoa butter base feels and conditions like a balm. 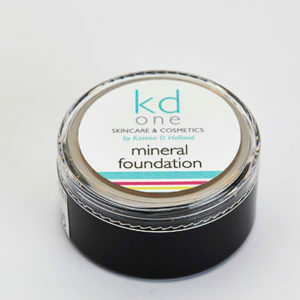 Our newly formulated base is vegan, and no animal by-products such as beeswax are used in the formulation.